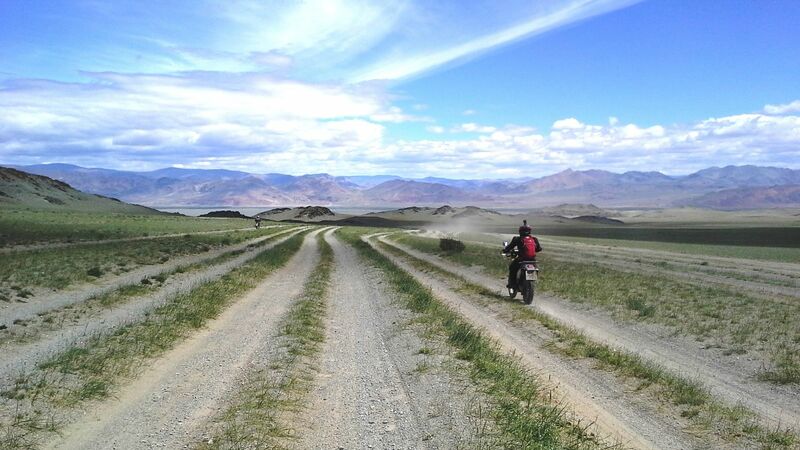 SilkOffRoad Motorcycle Tours is a pioneer of motorcycle touring in Central Asia. 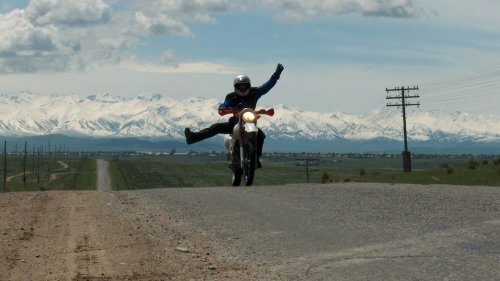 For more than 15 years we have organised motorcycle tours across Kazakhstan, Kyrgyzstan, Uzbekistan, Tajikistan (including the renowned Pamir region) and, Turkmenistan,. 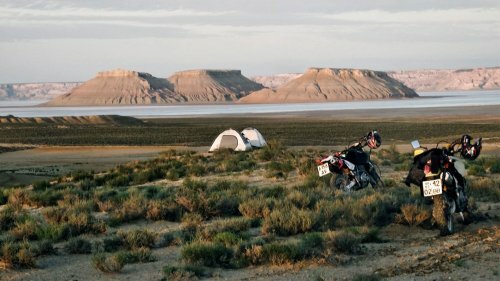 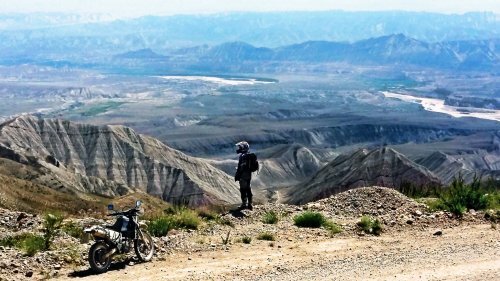 SilkOffRoad Motorcycle Tours invites you to participate in a variety of motorcycle tours on the most interesting roads, beautiful natural places, and some very special historical sights of Central Asia. 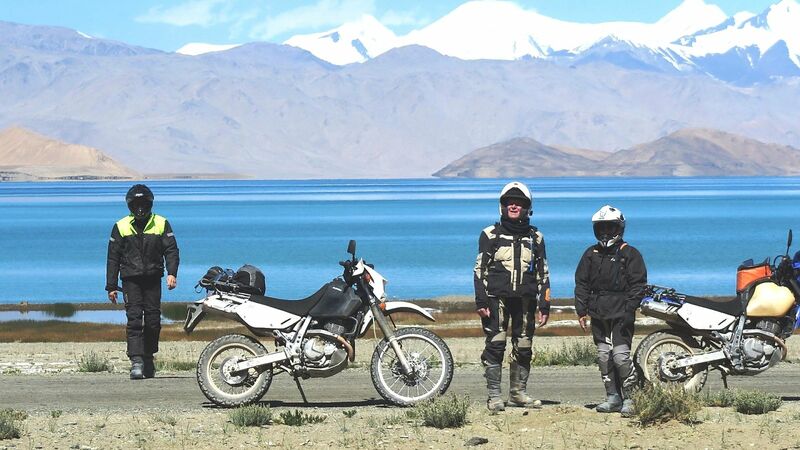 And of course we will introduce you to the culture and customs of the local people. 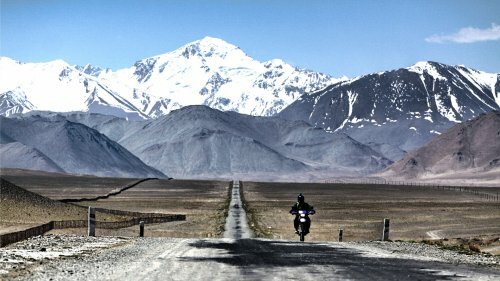 All of our tour routes are unique and created by us especially for you: the motorcycle adventure traveler. 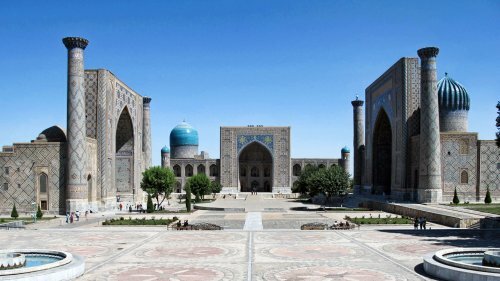 No one can show you the charm of Central Asia as we can. 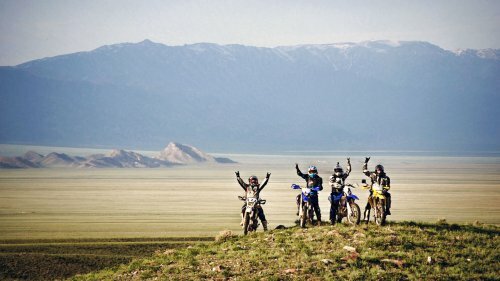 Choose the tour of your dream here!